Nestled between Sunrise and Sunset in the beautiful Blue Ridge Mountains of Western North Carolina, Asheville is an urban paradise often referred to as the “Paris of the South.” A broad minded, cosmopolitan haven of progressive nature and creative energy, outdoor cafes, scintillating galleries, alluring boutiques, vibrant music, inspired restaurants, merry and crafts filled fairs and comprehensive health care…. Asheville is fascinating diverse and a welcoming place to call home. 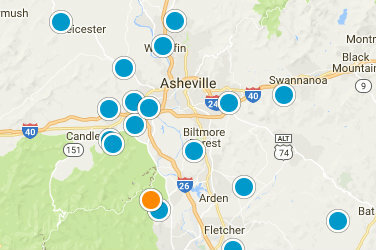 Low property taxes, premier health care - both Western and Alternative medicine, low crime rate, generally lower infrastructure costs, excellent education, beautiful scenic surroundings, and a mild 4 season climate, make ASHEVILLE an excellent choice for retirees and families alike. Price is what you pay, Value is what you get… wise words from none other than Warren Buffett. My mission is finding the best Value in the WNC Real Estate Market based on the criteria you set and our collaborative effort in finding that “VALUE.” After all, value rests upon the recognition of its fitness to the people the home serves. Maintaining command of value means properly seeing and interpreting your requirements and desires. 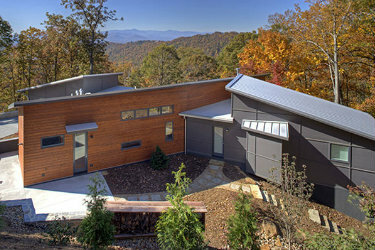 Welcome to my website - the premier resource for all real estate information and services in the Asheville area. 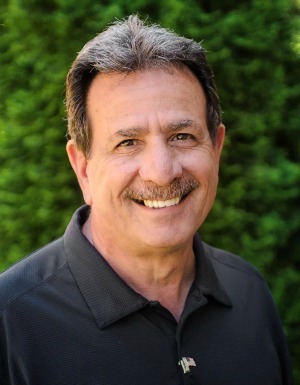 I hope you enjoy your visit and explore everything my realty website has to offer. I have designed the search interface to be simple and user friendly. If I can assist with your search or provide additional information about any specific listings please feel free to call me at 828 776 6202 or e-mail me. If you are looking for Asheville home discovery representation that is discerning, singularly focused, impeccable, principled, and practical, then I hope you will allow me to assist you in your quest to find that special “Home” in this welcoming and wonderful community!